Mud, gunfire, gas attacks: the life of a young soldier on the First World War frontline. This My Story diary takes you inside the massive conflict that shook the world a century ago. 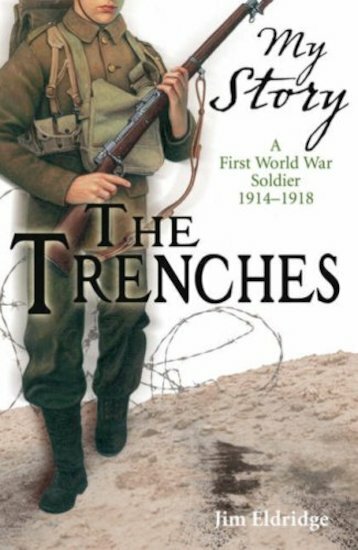 It’s the diary of Billy Stevens, who goes to war in the trenches as an innocent boy from Carlisle. He sees the world transformed to death and horror. Around nine million soldiers will be killed within four years. Will Billy be one of them?